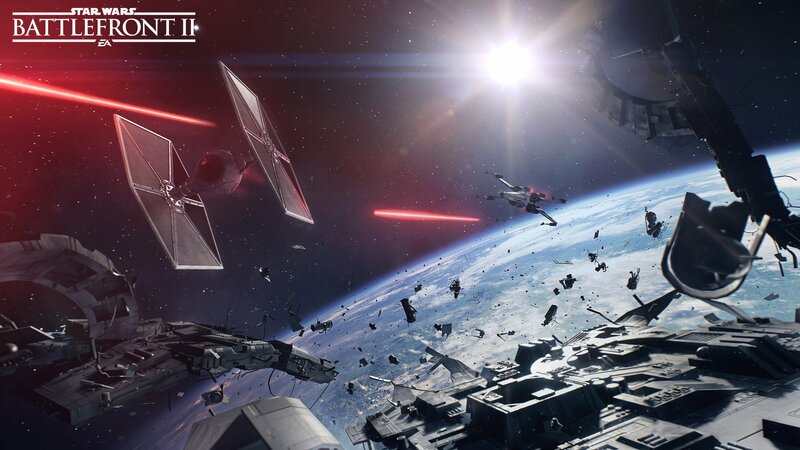 Star Wars Battlefront II certainly has a lot of hype to live up to after its lackluster predecessor failed to please the majority of fans in 2015. 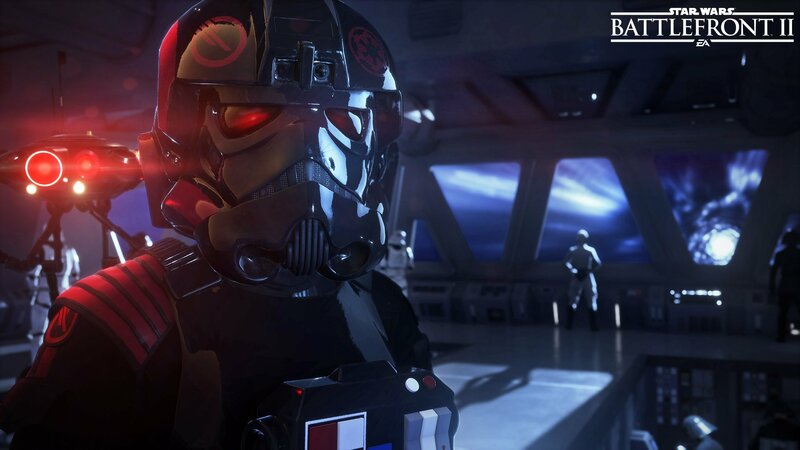 But EA seems intent on marketing the upcoming sequel as bigger, better, and maybe a little more reminiscent of the 2006 game, which put players behind the eyes of the 501st Legion. 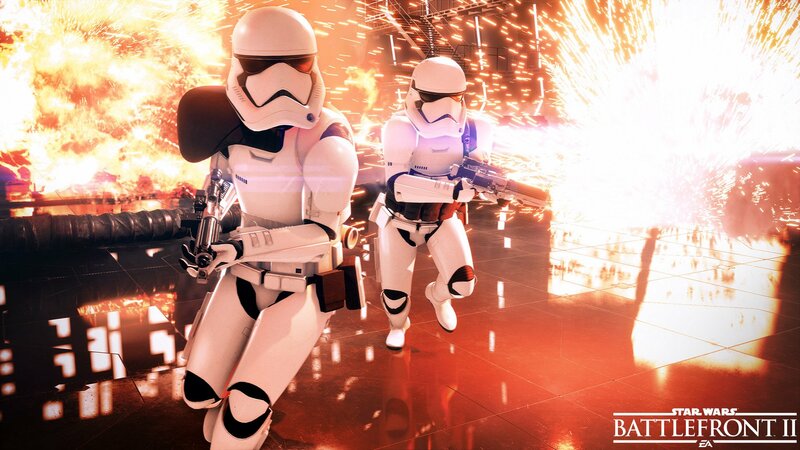 As you can see in the trailer above, Star Wars Battlefront II will focus much of its single player campaign on a special ops unit of the Empire that was on Endor when the Death Star was destroyed by the Rebellion, right when the original trilogy came to a close. The opening voiceover reveals that an Imperial commander (or “untold soldier”) has been awaiting vengeance against the Rebellion for at least 30 years. This is a clear reference to events depicted in the canon novel Aftermath, which was released in tandem with Star Wars: The Force Awakens. 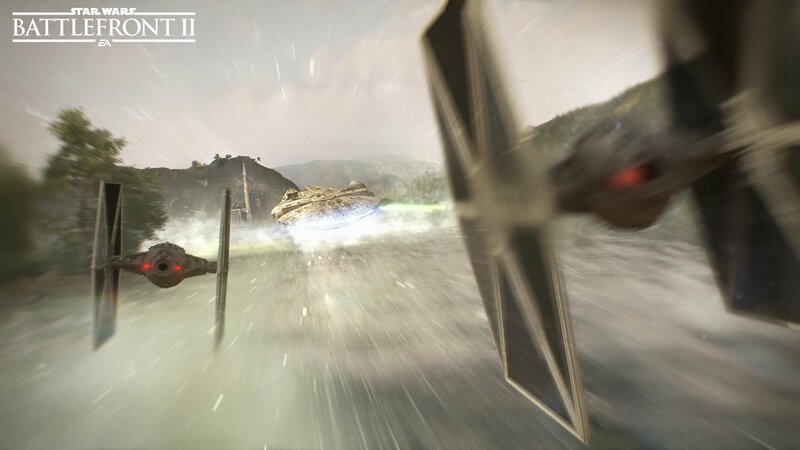 We even get a shot of Luke Skywalker post-Endor to properly tease us. 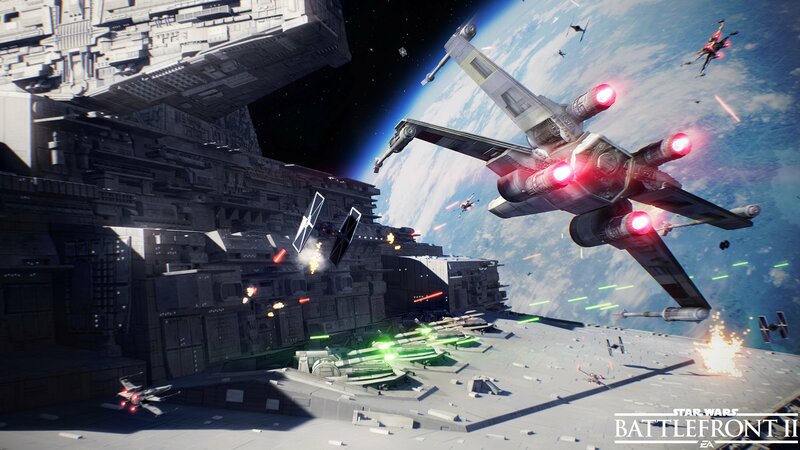 Overall, this is a very promising direction for the game to head in, considering the popularity of the 501st campaign, which was sorely missed two years ago. 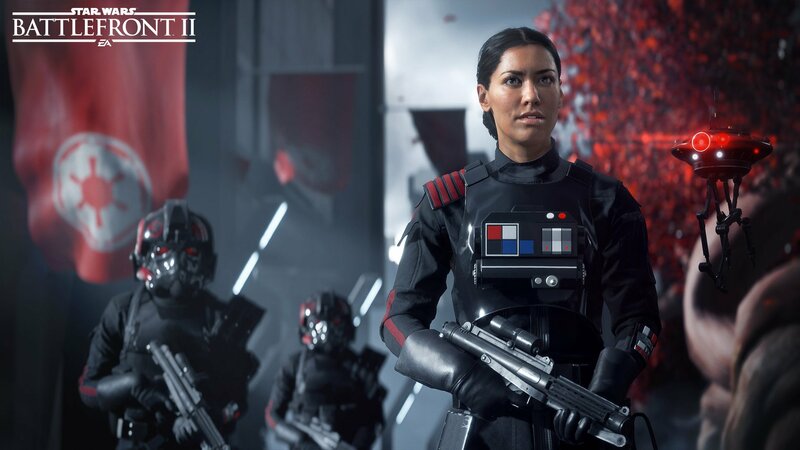 The trailer also makes it clear that Star Wars Battlefront II multiplayer will cover “all eras” of the Star Wars trilogies, though we can guess it’s to a limited extent. 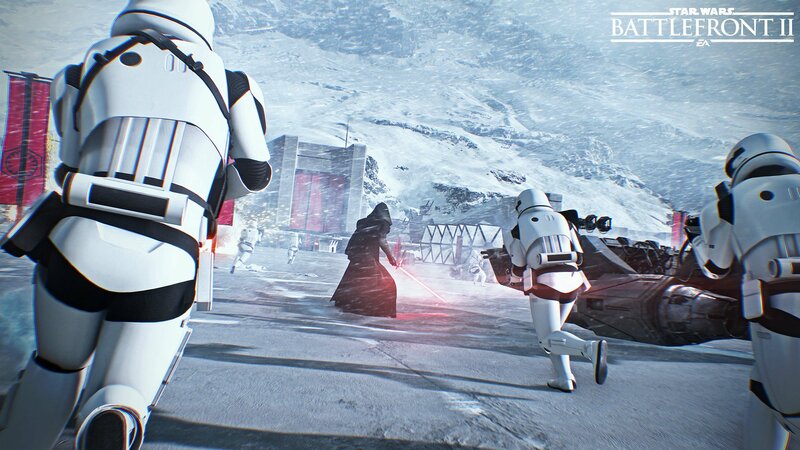 Including a few prequel battles (with Darth Maul, of course) is probably sufficient to fit that criteria, so it’s doubtful we can expect a comprehensive Battlefront experience that covers most of the events from Phantom Menace to The Last Jedi. Considering the short timeline they had to produce the sequel, it’s easier to assume the game will be more of a greatest hits that manages to squeeze in Rogue One, The Force Awakens, and some customization options made evident in the short trailer scene where Darth Maul is about to face off against Yoda. Still, this fits nicely with EA’s recent assurance that Star Wars Battlefront II will be a much more ambitious game with plenty of new characters in addition to the revamped story mode.